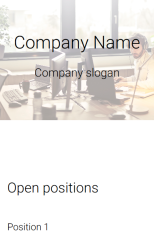 This template is made to serve as a “Careers” section for your website. 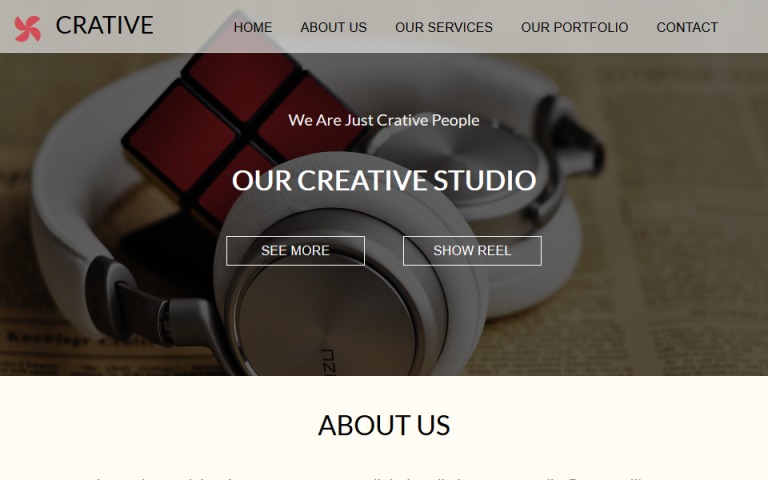 It is meant to be integrated in other websites and projects. 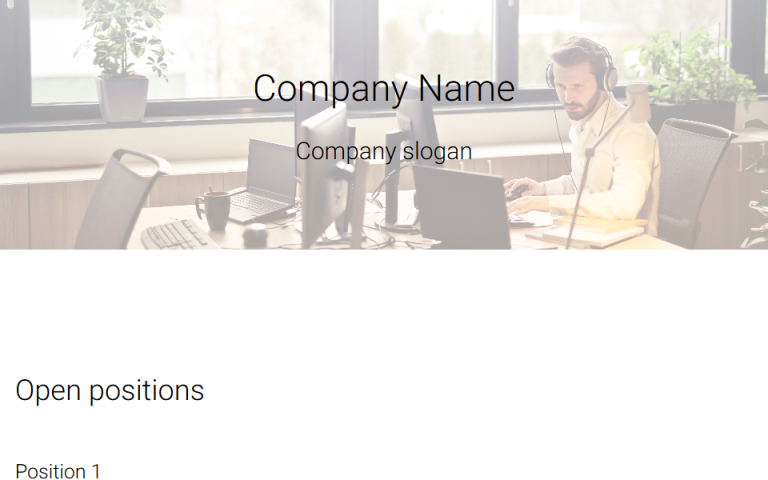 The template consist of a page where all the locations and jobs are listed and an application page with form. 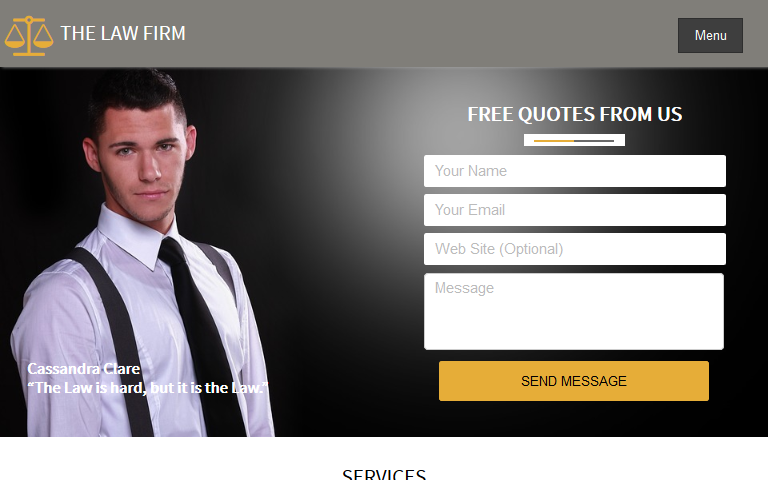 The form includes all the fields a careers site should include including attachments. 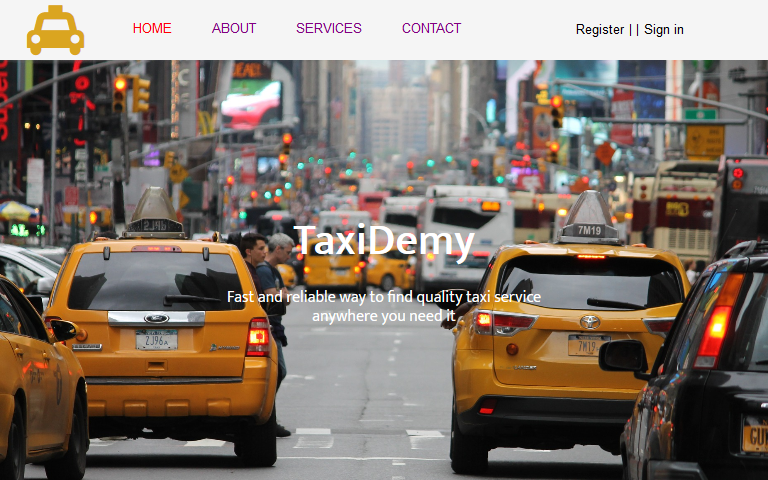 Taxidemy is a responsive Layout Grid WYSIWYG Web Builder Template created for taxi services website..